Perth County wins award for asset management planning. Photo supplied by Perth County. 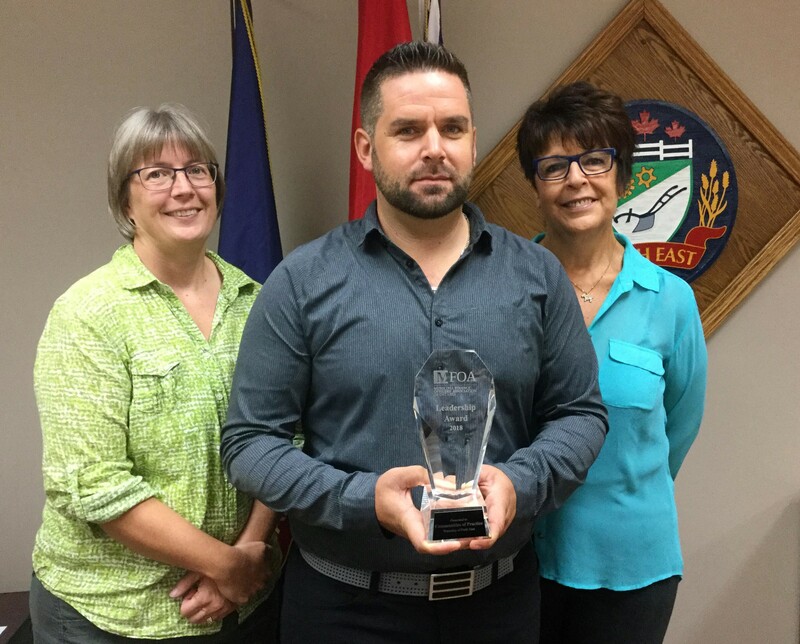 Perth County is being recognized for its asset management planning. 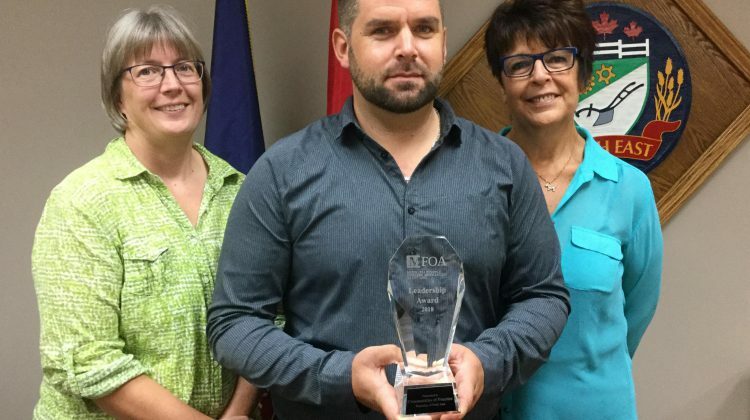 The Perth County “Communities of Practice” Group, which includes Stratford and Perth South, was presented the MFOA’s Leadership Award for best practices and collaboration in asset management planning at the 2018 Municipal Finance Officers’ Association of Ontario Conference in Niagra Falls last Friday. Each municipality that makes up the group received an award for their contribution to the group. Officials say the group exemplifies the benefits of neighboring and similar municipalities coming together to work on implementing best practices in asset management and making sure asset management plans are used in day-to-day life.